​Pre-Order Online and ​Pickup In Store ! 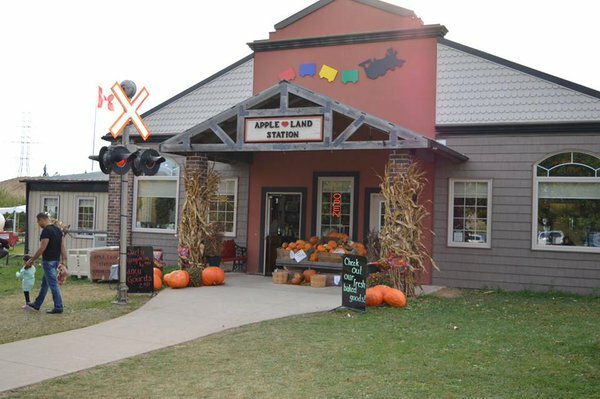 Come out and visit our family farm, pick your own apples or pick a perfect pumpkin. check out our farm animals, the singing chicken station and take a tour on our train. 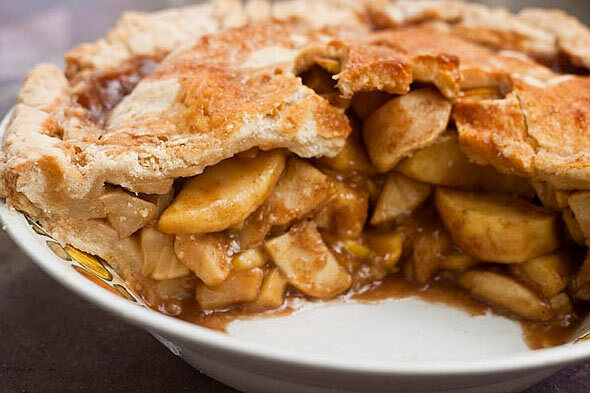 ​We are famous for our mile high apple pies but we also scratch make blueberry, cherry, strawberry rhubarb,, pumpkin and praline pies. Pick one up in store or pre-order online. ​Something for everyone and delights in every corner. Jams, jellies, chutneys & seasonings, aprons & kitchen gadgets, jewellery, totes, aprons and so much more. 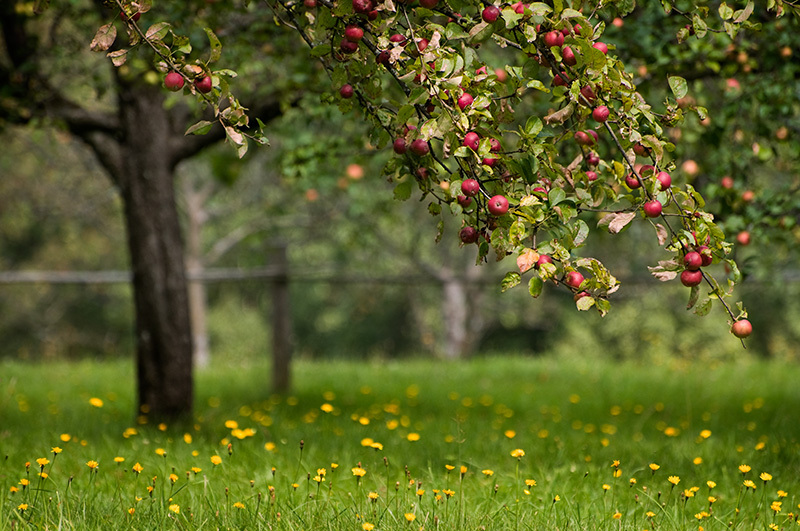 ​Apple Land is our first generation farm; our first crop was harvested in 1986 and sold from a picnic table. Since then,we have enjoyed providing our community with high quality, fresh produce and an opportunity to create family memories. ​and a place where family memories are made.